There is something incredibly dystopian and also utopian about beaming in real time moments of collective joy to an entire city. Good morning on this so-so Thursday. If you’re reading this on the subway, perhaps you’re sitting (or squished like a sardine) near an ad. 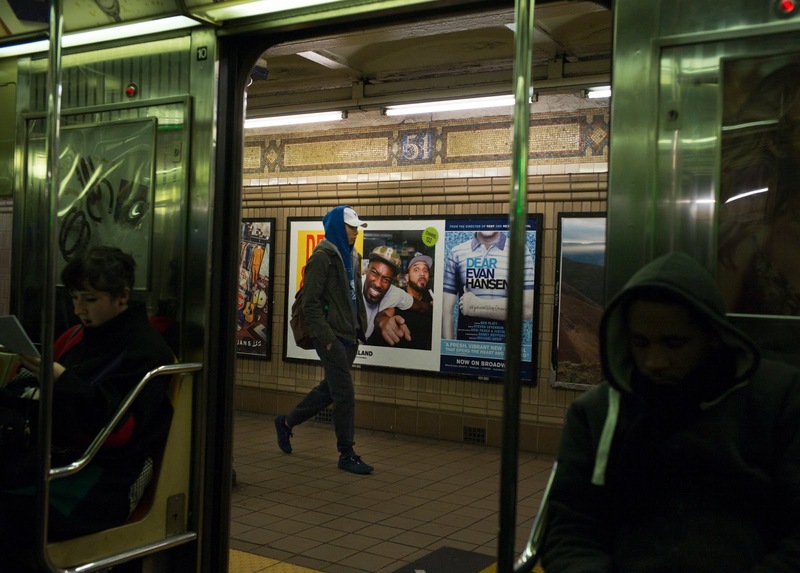 For a transit system with about 5.6 million daily riders — an audience of 11 million eyeballs — you can be sure ad space on the subway is coveted real estate.